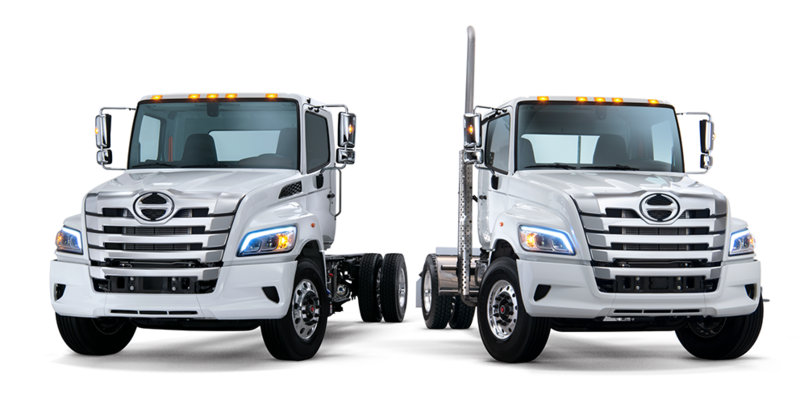 Introducing the All-New 2019 Hino XL Series at Interstate Trucksource | News | Interstate Trucksource Inc.
At Interstate Trucksource, we’re always excited to be able to bring you the latest Mack and Hino trucks for sale in Michigan, especially when a brand new model becomes available. With that in mind, we’re proud to be able to offer you the latest addition to the Hino family - the all-new 2019 Hino XL. With the new Hino XL family of trucks, including the XL7 and XL8, Hino enters the class 7 and class 8 market to bring you a great new choice for your next truck, Both the Hino XL7 and Hino XL8 are powered by an 8.9 L engine, are available in a host of straight truck and tractor configurations, have a max of 360 HP, give you 1,150 lb-ft of torque and offer an aerodynamic yet bold design that truly stands out. 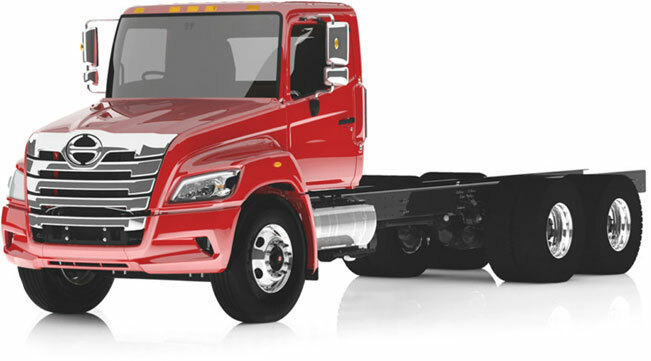 The Hino XL7 and Hino XL8 are powered by a state-of-the-art Hino A09 Turbo Diesel engine, which gives you outstanding driving performance, durability, fuel economy and reliability. 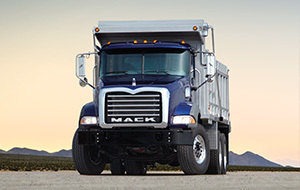 These engines are renowned the world over, and have a proven track record of giving drivers the power and fuel economy they need to get more done. The interior of the 2019 Hino XL is eye-catching and, most importantly, provides you with the comfort and ease of control you need to stay focused during your drive. The standard air-ride cab and driver’s seat place layers of air between you and the road to help give you maximum comfort, while premium features such as steering wheel controls, hands-free Bluetooth calling and audio, cruise control, a large LCD information center display, air conditioning and more help keep you feeling great in the cab of the Hino XL. Safety has always been a top priority for Hino, and that continues to show in the brand new 2019 Hino XL. The cab of the Hino XL Series has been designed to be safe and easy to enter and exit with grab handles, deep grip steps that are designed for safety in any weather and extra wide door openings to allow you to comfortably enter and leave your vehicle. LED headlights come standard on the Hino XL7 and XL8, and the extra visibility they give you is enhanced by a high seating position and 2.385 sq. in. windshield. 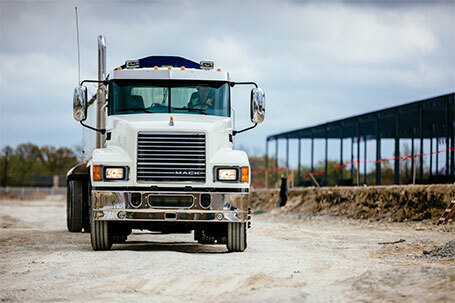 All Hino models, including the Hino XL Series, also offer you active safety systems to make your drive even safer. The available collision mitigation system uses radar to provide active braking in all visibility conditions, and detects active and moving vehicles. The available lane departure warning system uses cameras that help reduce road run-offs, side collisions and head-on collisions by sounding an audible warning when the driver starts drifting into another lane. Electronic stability control, meanwhile, automatically intervenes when there is a high risk of directional instability that could lead to a rollover or loss of control, and is standard on all Tractors. To learn more about this all-new Hino truck model, or any of the other great Hino trucks for sale in Michigan, contact Interstate Trucksource today at either our Romulus or Saginaw location. We would be happy to help you discover all of the great features that the Hino XL7 and Hino XL8 have to offer, and answer any questions you have to help you find out if this could be the right next truck for you. To get started, email us, visit either of our two locations or call 734-467-7100 (Romulus) or 989-607-3190 (Saginaw).